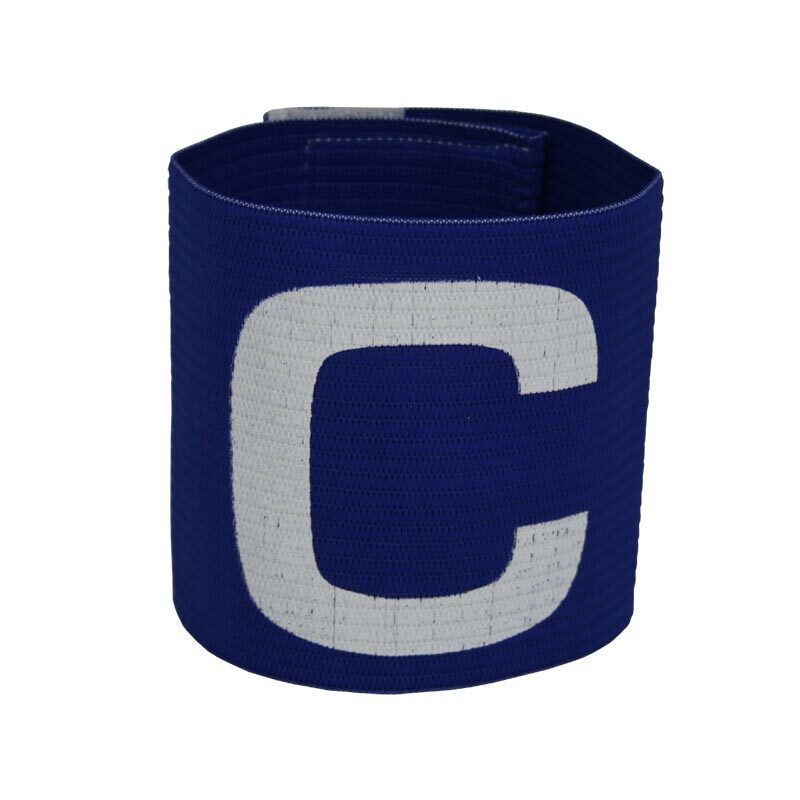 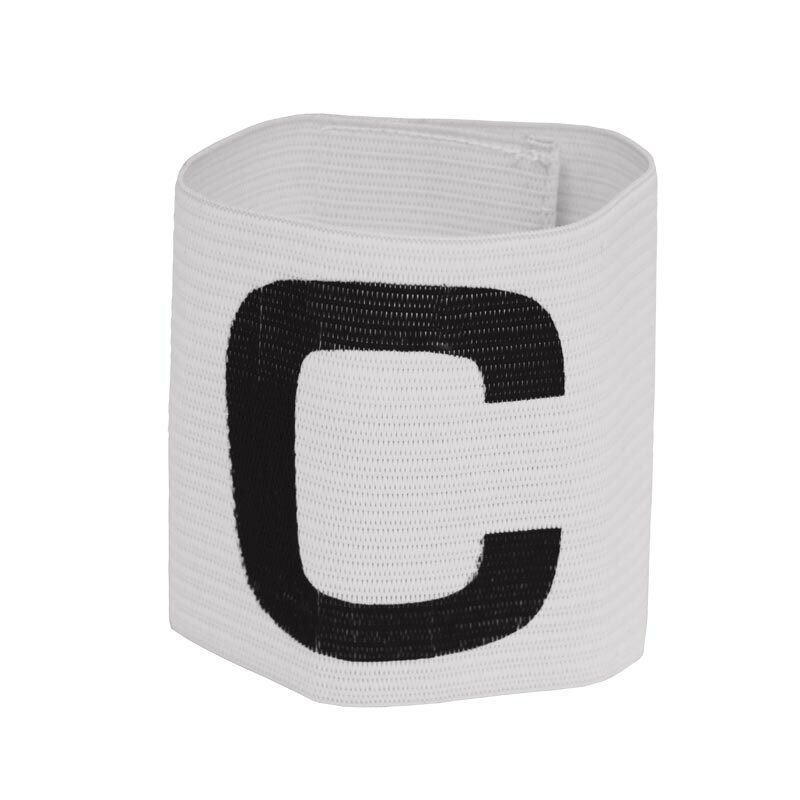 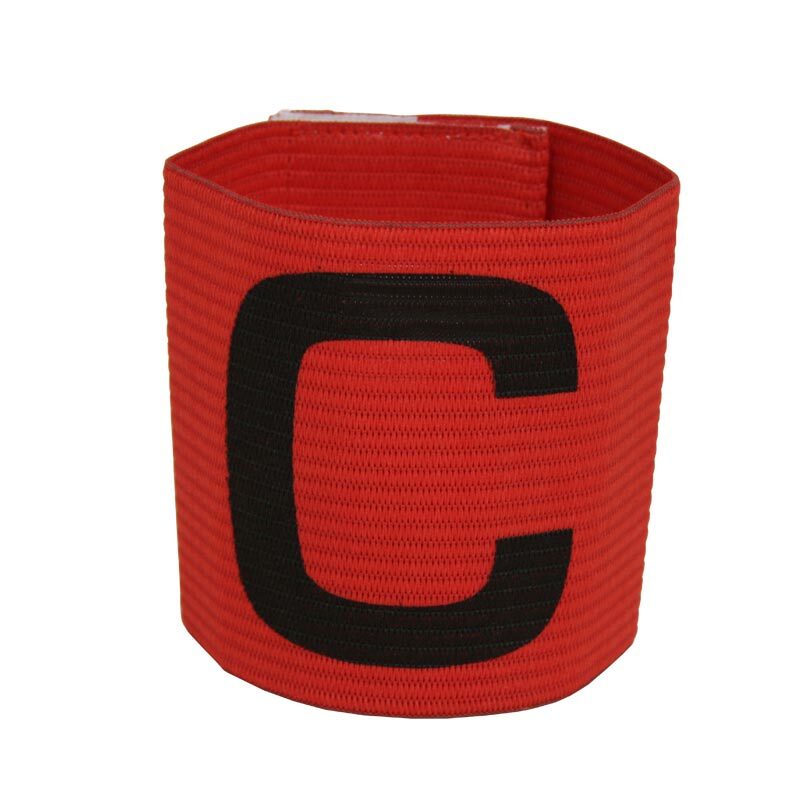 The Ziland Captain Armband is quality elasticated letter C printed armband. 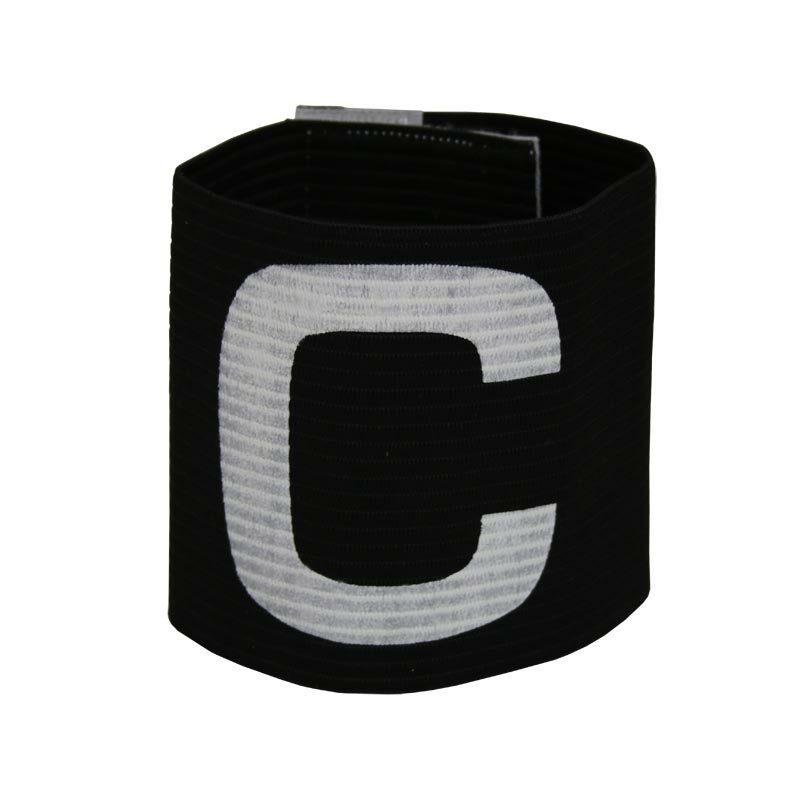 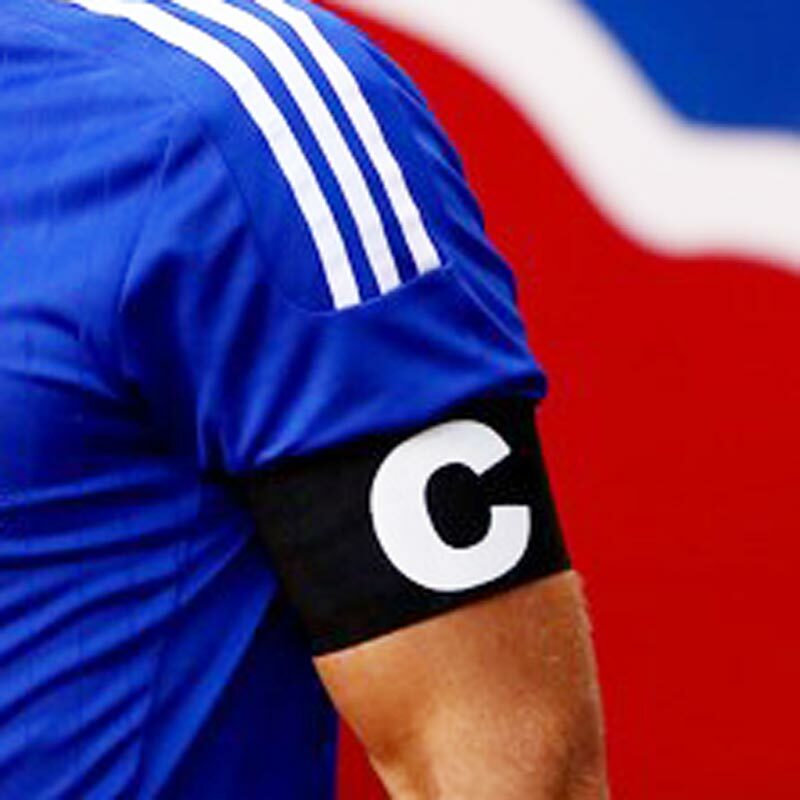 It has been designed in various different colours and is the ideal captains armband to wear as part of a team or club. Available in White, Blue, Red, Yellow and Black colours.